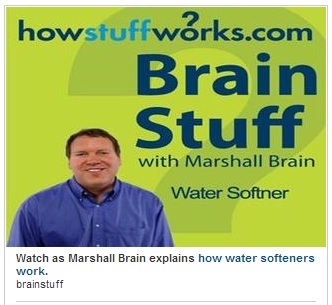 Ever wondered how water softeners actually work? Follow the link below for the basics and if you need any more information feel free to give us a call for further free no obligation advice! Lo-Call 1890 – 50 – 70 -20 for more info. Why buy a water softener? Our top 10 reasons! A water softener will dramatically improve the efficiency of your heating system. Electric showers are costly to replace and if you have bad limescale the electric shower will be one of the first appliances to fail. Installing a water softener will extend the life of your electric shower for a lot longer. Like electric showers, dishwashers and washing machines will be affected by limescale. Installing a water softener will protect your equipment. Due to the nature of soft water installing a water softener will also improve the quality of your washed clothes. Do you notice spots and streaks on your delf? This is caused by limescale. Installing a water softener thereby removing the lime from your water will mean your dishes come out sparkling every time. Do you find your skin or scalp is affected by limescale? Soft water is a lot less harsh and does not irritate sensitive skin in the same way hard water does. Do you find yourself using a lot of detergent when you wash your clothes or dishes? Do you need more shampoo in the shower? Soft water is more conducive to creating a lather and therefore you need to use far less detergent and shampoo. The build up of limescale in your pipes throughout your house means over time you are using far more energy than is needed. 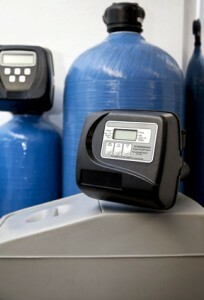 Installing a water softener will cut down on your energy needs and costs. Washing your car with soft water will get rid of those hard to remove streaks and spots. Installing a water softener will reduce the amount of time you spend cleaning. 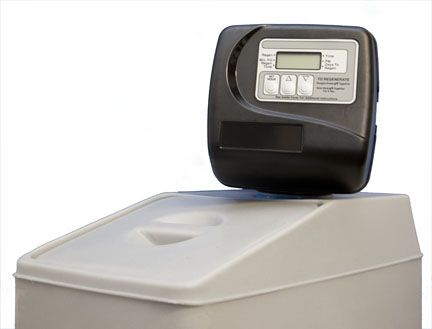 Top 11 tips when buying a water softener! Make sure the company you deal with has liability insurance. If they don’t and there is an accident to their engineer during the installation of your water softener you could be liable for any costs incurred. Buy local! Should you have any problems with your water softener equipment a local supplier with a local premises will always be on hand to meet your needs. Has the company you are considering completed work for state bodies? This is a great indication that they provide an excellent service and quality water softeners. Ask for customer recommendations in your area! Any company who promotes a great service should be able to back it up. Each water problem will have a specific solution. If the company you are considering has not tested the water or completed a site survey they cannot know what’s in your water, how it should be treated and how to plumb the system to ensure your entire water supply is treated. An off the shelf water softener may be entirely unsuitable for your needs. What is the system being installed for? Does the system have the capacity to treat the levels prevalent in the water? Are there are any other issues that need to be treated for to ensure your water is of drinking water standard? All companies should be able to provide an estimate for cost of installation and equipment. Like all products, water softeners come in varying degrees of quality. Where is the company buying from and how stringently are their products tested. All reputable companies should be able to provide this information. Water treatment systems need to be maintained! Has the company explained it’s aftercare policy? Is it affordable? Any company that does not bring up aftercare and servicing your water softener equipment for optimum performance is leaving out vital information to the ongoing performance of your system, the life of your system, and the continued excellent quality of your water. 10. In business for long? A company that has been treating water for many years will have better expertise to service your needs. How long has the company you are considering been in business? All legitimate businesses will be able to provide you with a T.C.C.